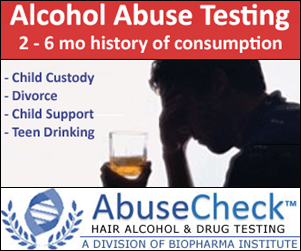 DIANE LOUISE DODSON has a specialty listed as Addiction (Substance Use Disorder). The practice business address for this provider is in the city of DETROIT, in the state of MI. This healthcare provider is listed as practicing at this street address: 5500 TRUMBULL APT 315 . The providers telephone number is (313)-822-6940 .